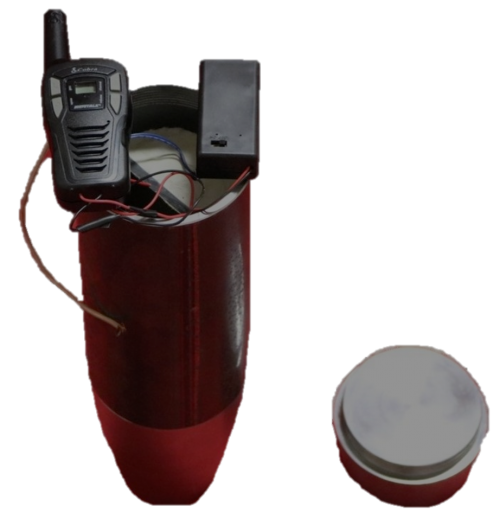 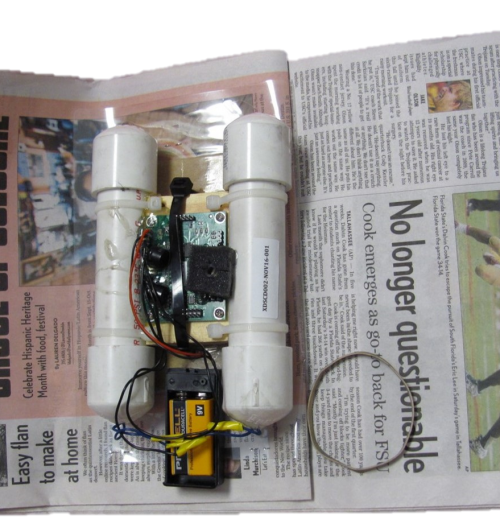 Trojan Briefcase IED Training Device - Explotrain, LLC. 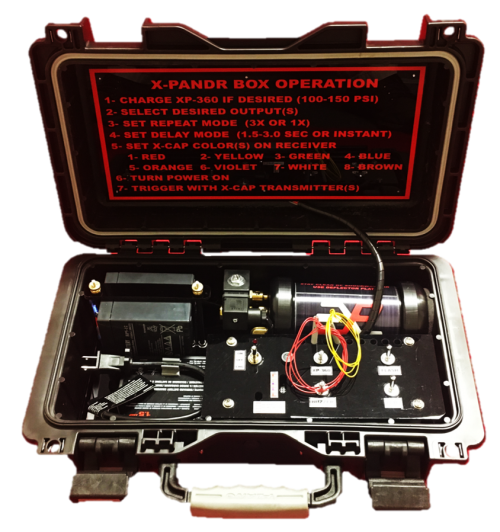 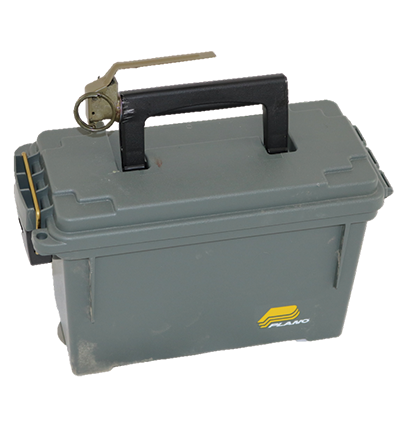 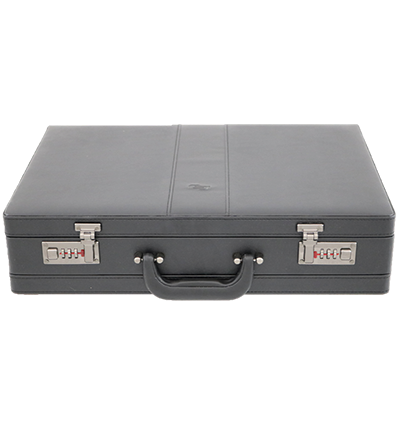 This Briefcase IED training device has multiple options to choose from. 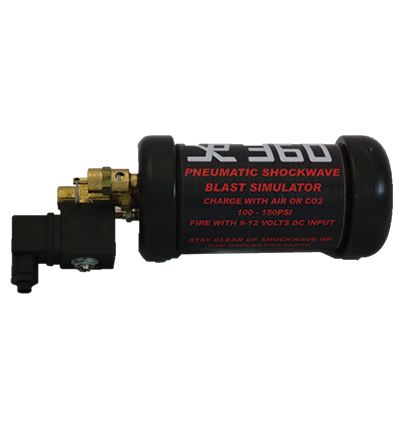 It gives the user the options to allow just victim operated, or both time and victim operated! 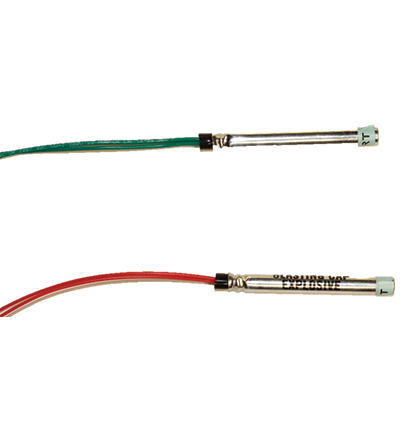 Choose options from trembler, photocell, micro switch, or magnetic reed switch, or have them all!